ELEVATOR IN TOWNHOME!!!..... 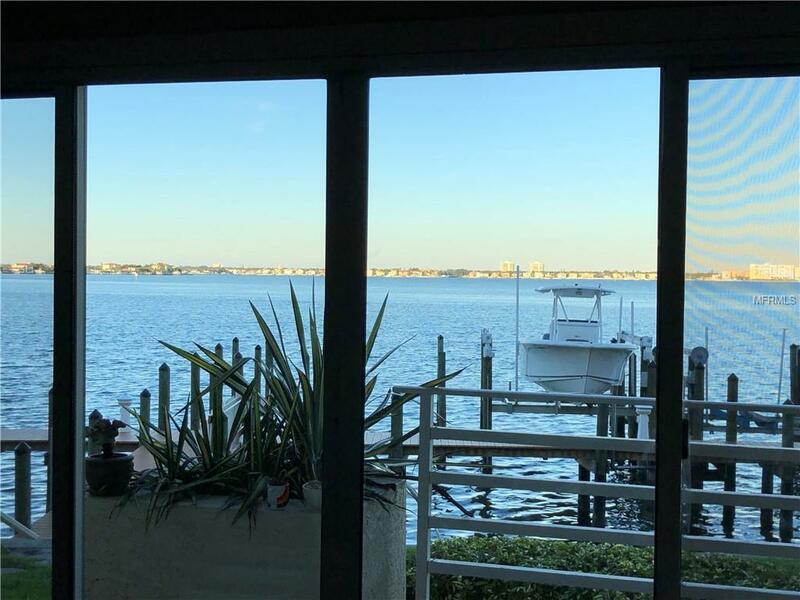 PANORAMIC FULL OPEN WATER ON BOCA CIEGA BAY.... 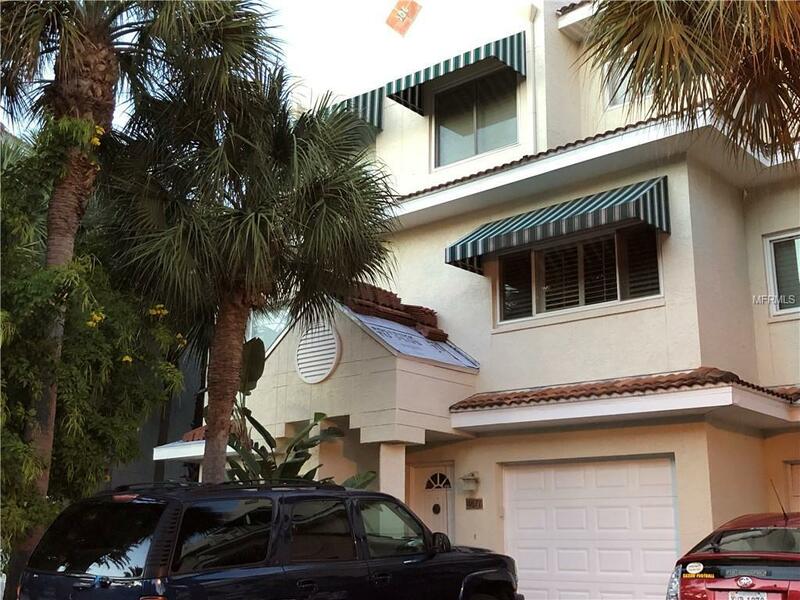 THIS TOWNHOME IS WALKING DISTANCE TO BEACH AND HAS BEEN MAGNIFICENTLY UPDATED. 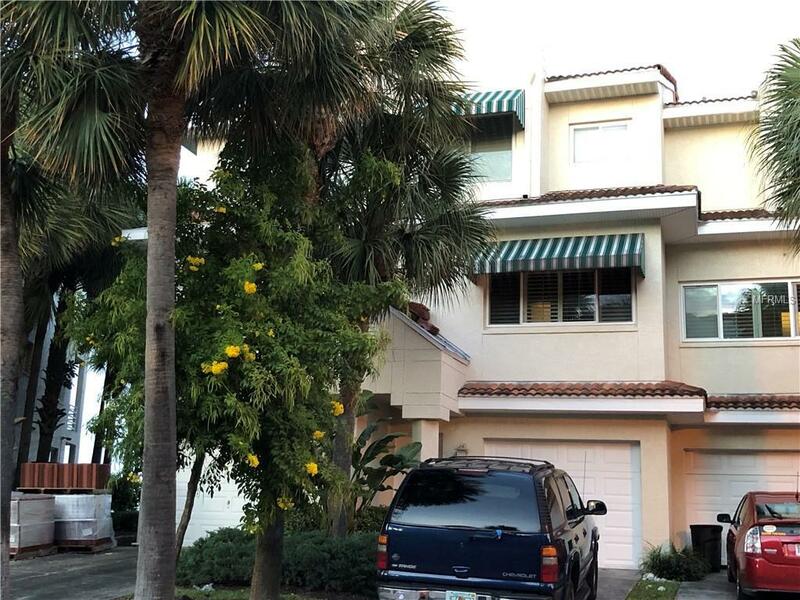 IT INCLUDES 3BR/3BATH, ONE CAR GARAGE, AND ELEVATOR WHICH IS FROM FIRST FLOOR TO THE THIRD FLOOR. 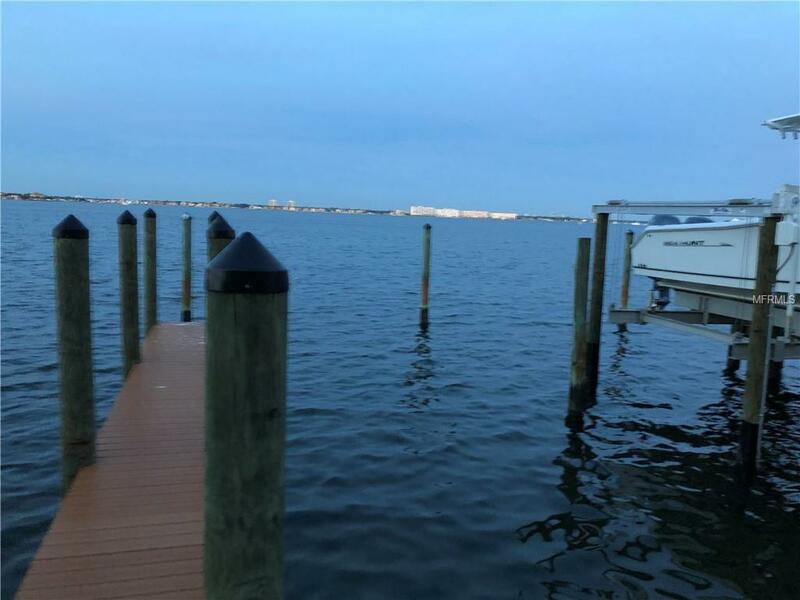 IT HAS DEEDED BOAT SLIP #1, LARGE DOGS ARE WELCOME. IT IS CLOSE TO ENTERTAINMENT, SHOPPING AND MANY MORE. THE SELLER CONSIDER ALL OFFERS AND IT WONT LAST LONG. Additional Lease Restrictions Condo Association Needs To Approve.